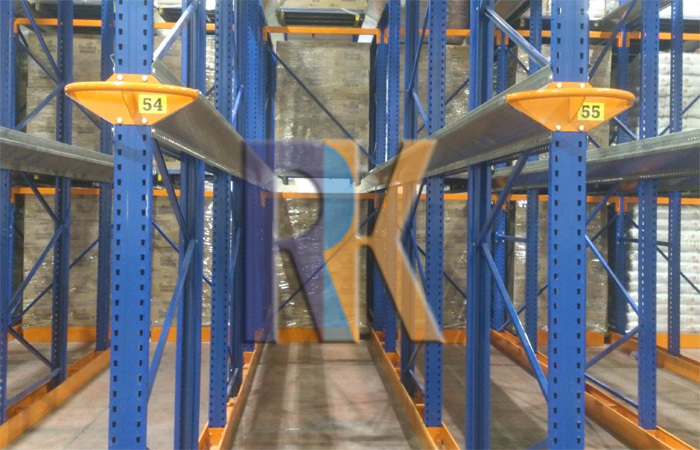 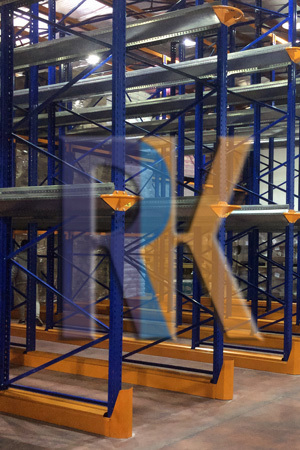 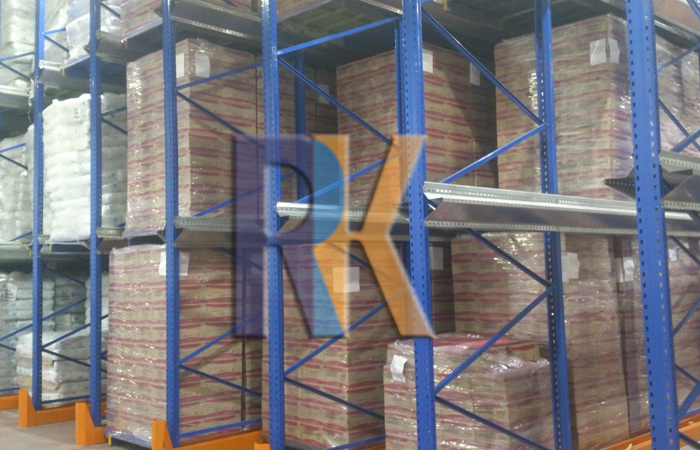 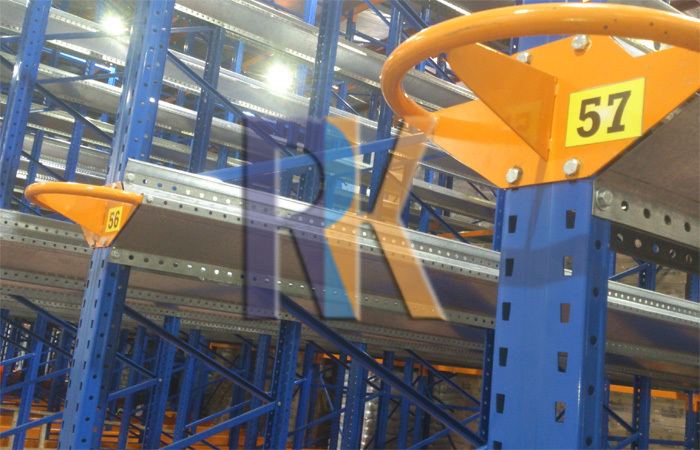 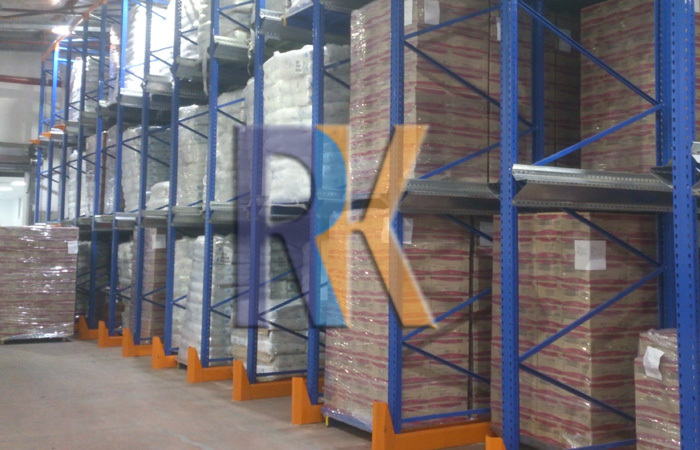 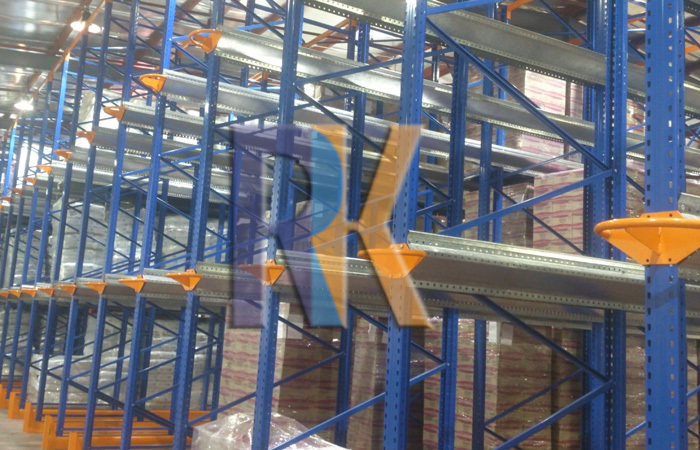 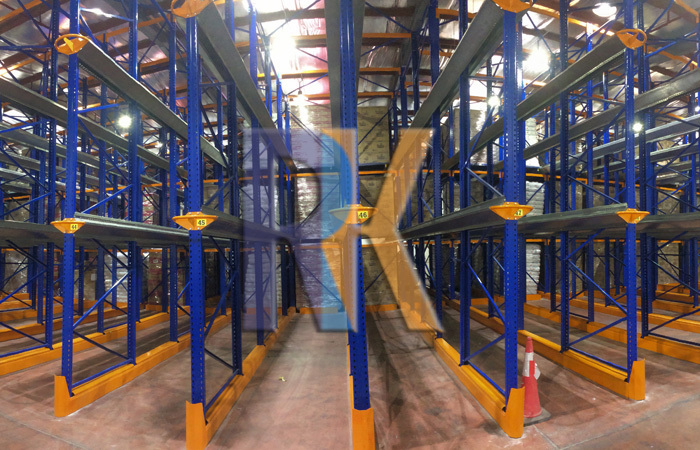 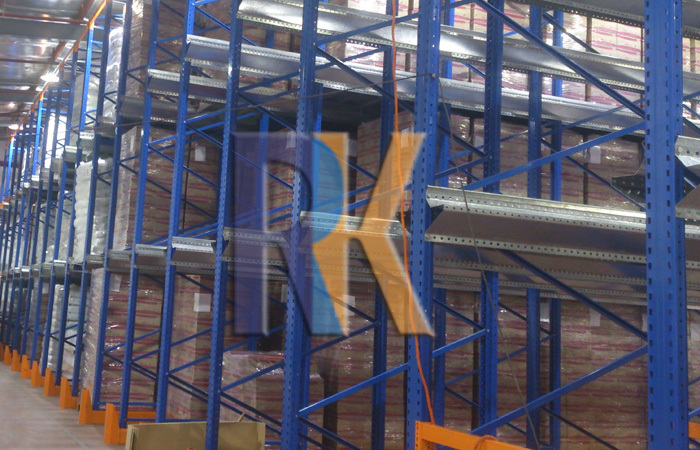 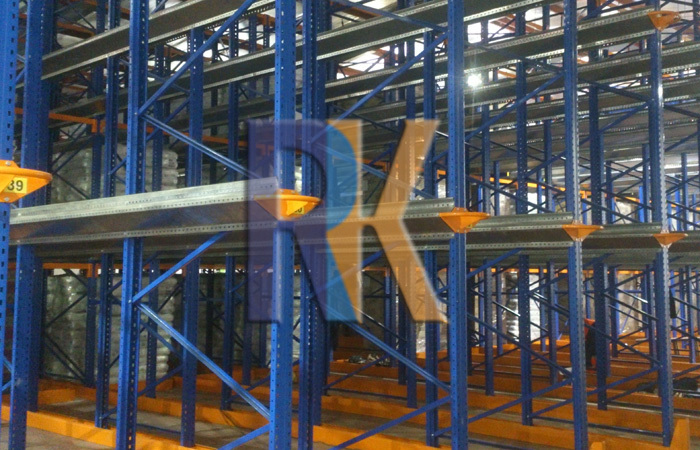 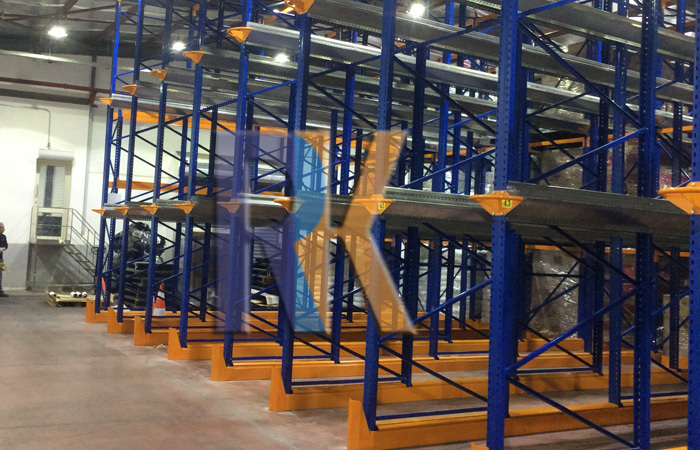 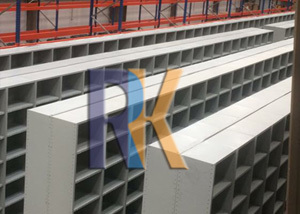 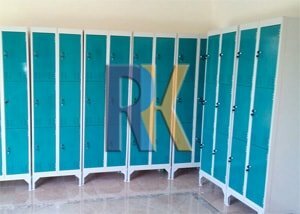 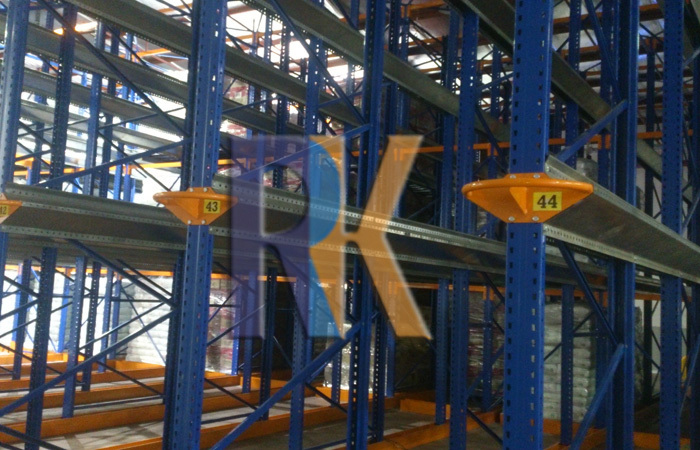 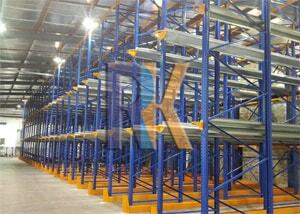 Very dense storage, ideal for few SKUs with high pallet quantities. 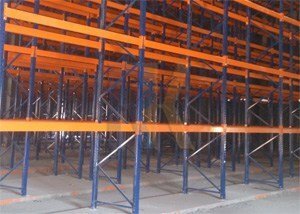 product crushing prevented, with damage-free block storage. 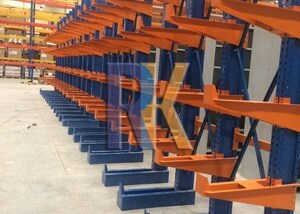 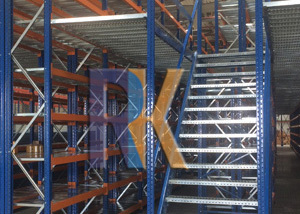 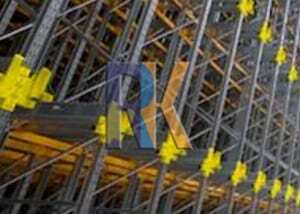 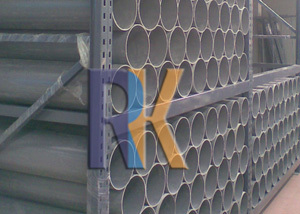 Floor-level single or double-stacked pallet always accessible.